Wheaton will give you the resources and attention you need to be prepared for every aspect of your move. We’ll dispatch a friendly driver and experienced crew who will go above and beyond to provide exceptional customer service to you and your family. We’ll keep in constant communication with you about every detail until the last box is unloaded. And if something goes wrong, we’ll make it right. Wheaton World Wide Moving | Bekins Van Lines is committed to offering special discounts to our partner organizations. 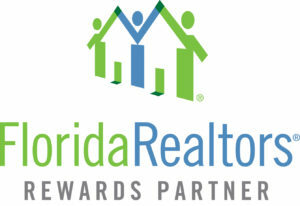 If you’re a client of a Florida Realtor®, we have discount opportunities available for your interstate move. When you are ready to begin the moving process, give us a call at 888-587-8875 or fill out the form below. Click here for your Rights and Responsibilities as a moving services customer.